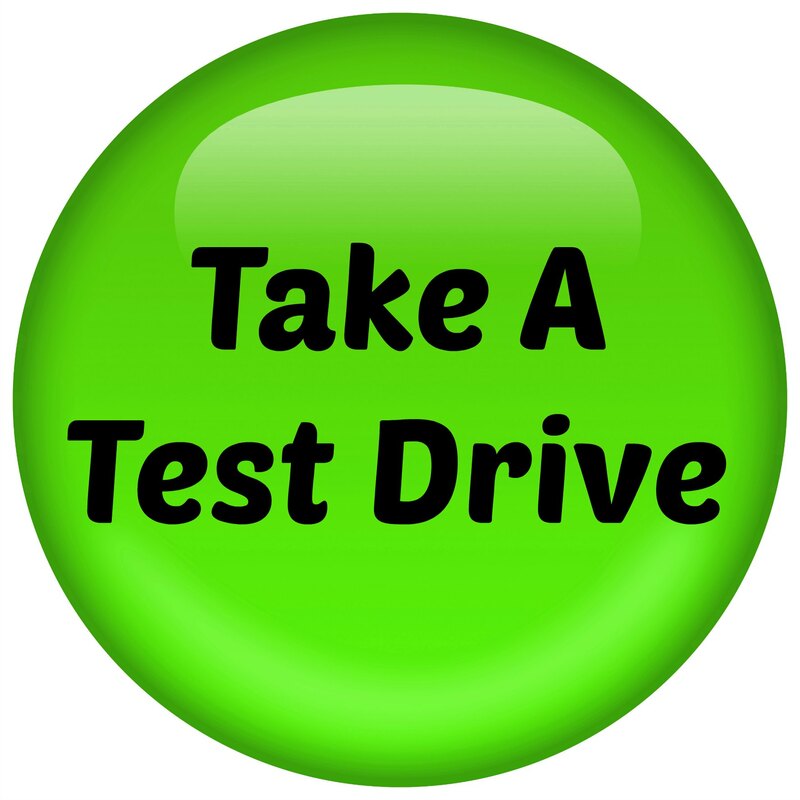 Try out our sample customer portal by clicking the "Take a Test Drive" button below. If you like what you see request your company's portal or contact us for a free consultation. 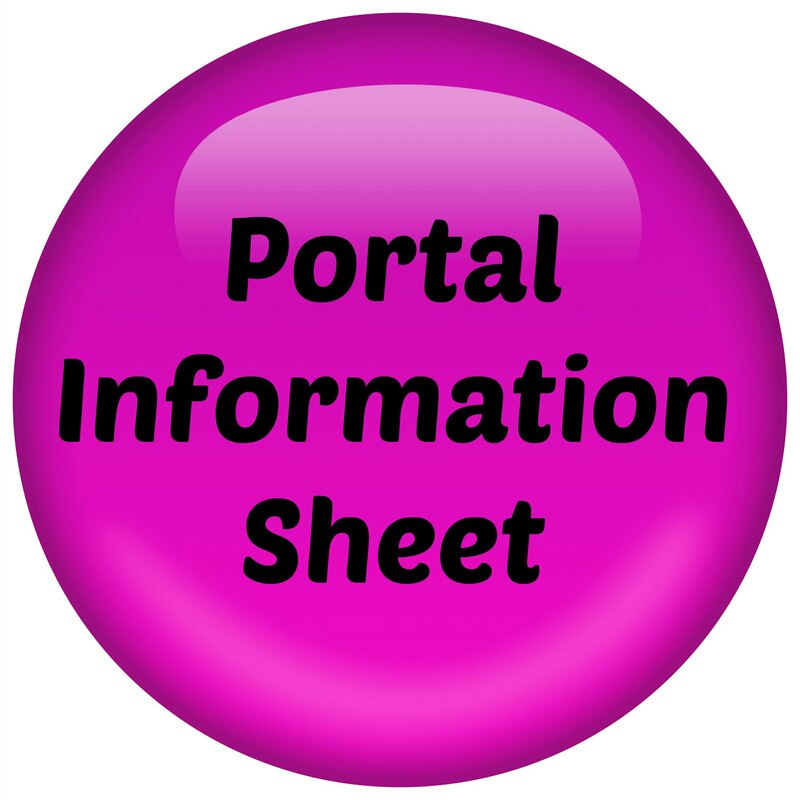 TRY OUT our sample customer portal below! Click on the"Take A Test Drive" button below. 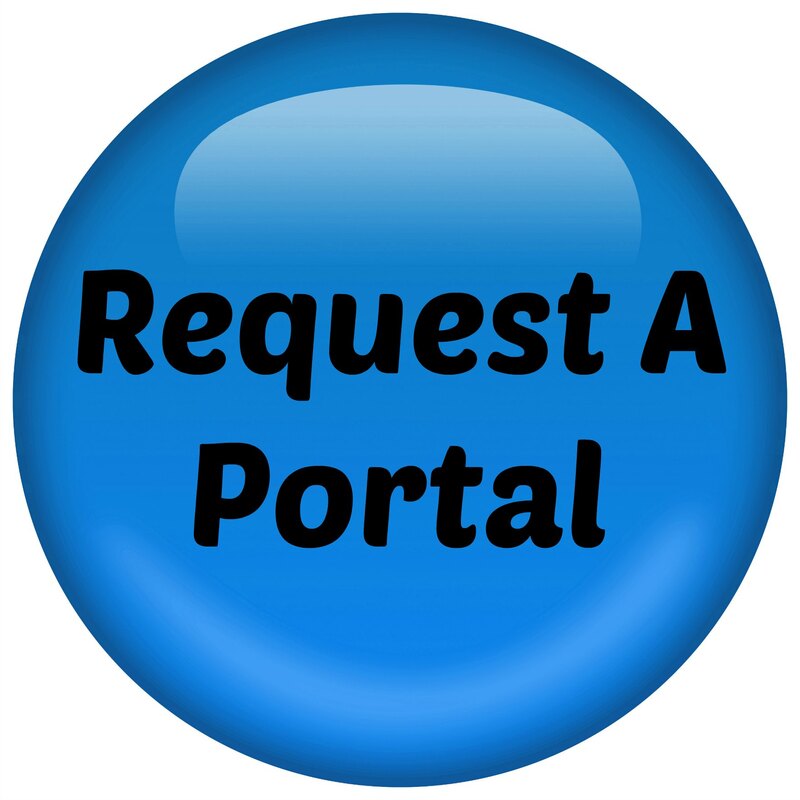 If you like what you see, request your company's portal or contact us for a free consultation.